Even in this present age of materialistic life Mantra-Shakti can prove to be more powerful than the Yantra-Shakti. Mantra is a divine instrument with the rare potential of arousing our dormant consciousness. Thus it helps develop our latent powers and brings our original greatness to the fore. 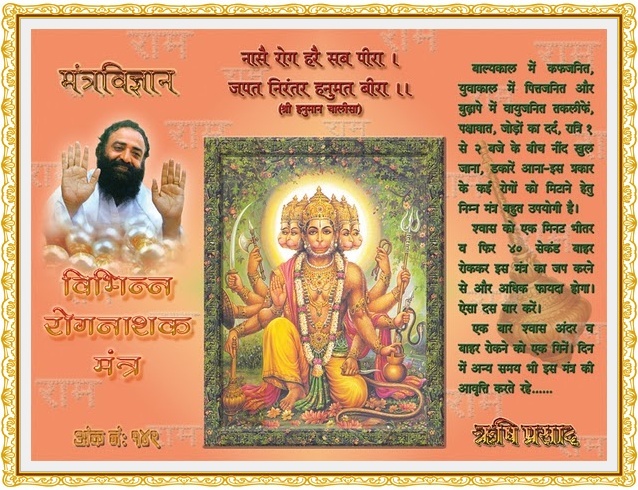 The parents give birth merely to our physical body whereas the True Brahmanishtha Sadgurus, the personages established in their True Self, give birth to our Chinmay Vapoo through Mantra-Diksha. 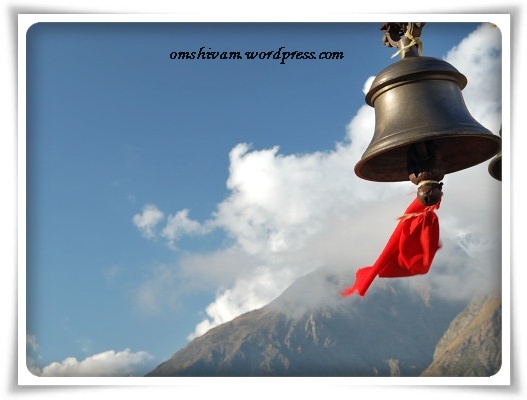 Man can attain greatness by developing his dormant powers through Mantra. The regular japa of a mantra reduces restlessness of the mind, brings restraint in life; and works wonders in developing the concentration and memory. 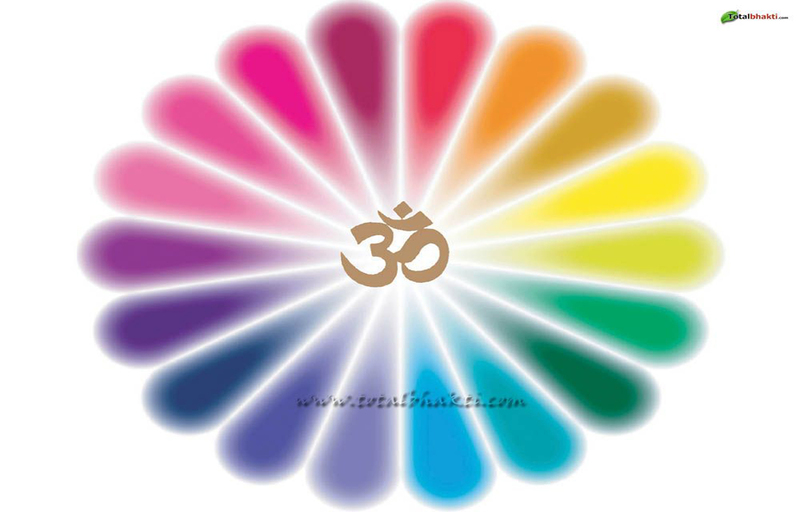 A Mantra has different effects on different energy centres of the body. Many Great personages like Bhagvan Sri Adi ShankaraAcharya ,Mahavir, Buddha, Kabir, Guru Nanak, Swami Vivekanand, Ramkrishna Paramhansa, Swami Ramtirtha, Pujyapaad Swami Sri Lilashahji Maharaj, Sri Raman Maharishi etc. have attained respect and reverence all around the world through their awareness of the True glory of Mantra. Chant Aditya Hriduya 3 Times facing east direction. A Pavitra Grantha on Mantra Sadhana.